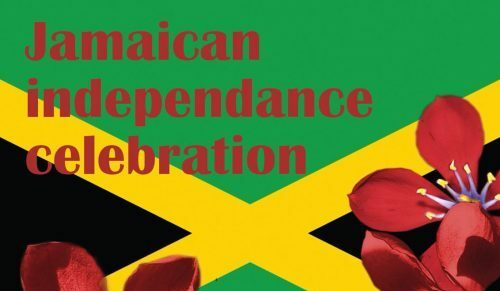 This August bank holiday help us celebrate Jamaican independence day at the Bernard Shaw. We are joined in our celebration by DJ Ram from InDub Reggae store, who will be running a stall filled with Jamaican wares from his shop. We have the shaw’s own Bob Standard joining DJ Ram on the decks, they will be spinning some of the finest reggae and dub tracks to aid in our Jamaican celebration. Cool running and other Jamaican films will be on the TV’s throughout the day so make sure you get down early for a place to sit back and enjoy the celebrations.